Big, small, scaly, or furry – we welcome most pets to Lost Creek at Lakewood Ranch! 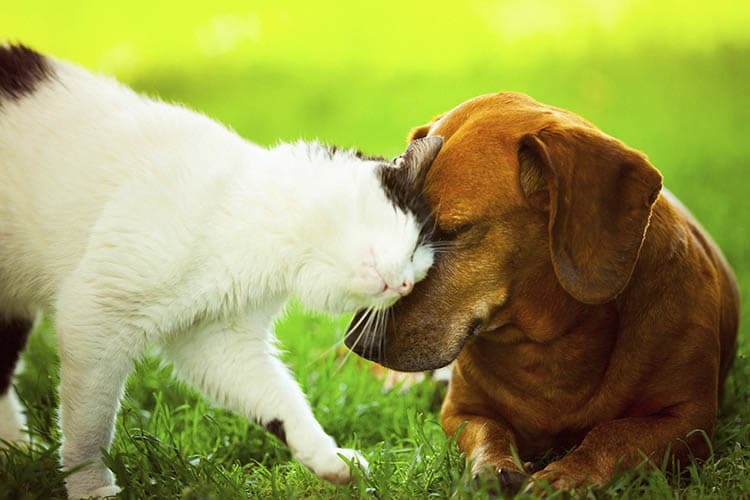 Our pet-friendly one, two, and three bedroom apartments in Bradenton, FL, offer you the ideal community for you to live peacefully with your pet by your side. With spacious floor plans and an on-site dog park, both you and your pet will love living here for years to come. One of the most innovative aspects of our community is our commitment to keeping it clean. In that spirit, we will soon be partnered with PooPrints, The DNA Solution for Dog Waste™. This program allows us to keep the property pristine for all residents, so you and your pet can continue to enjoy the outdoors worry-free. Take a moment to review our pet policy, and then contact our leasing office with any questions you may have. For more information on Bradenton’s best pet-friendly apartments, schedule your personal tour of Lost Creek at Lakewood Ranch today.